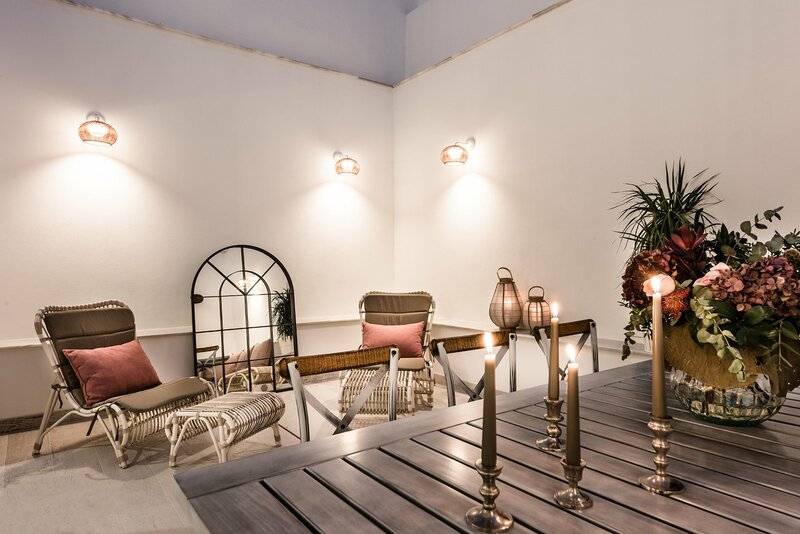 This outdated property was a diamond in the rough, and in dire need of a 360º makeover in order to make the most of its fantastic location. 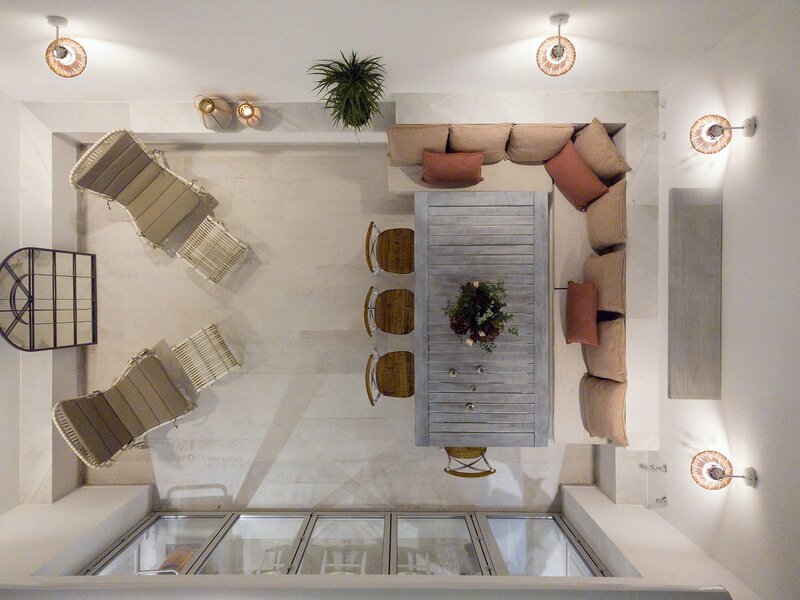 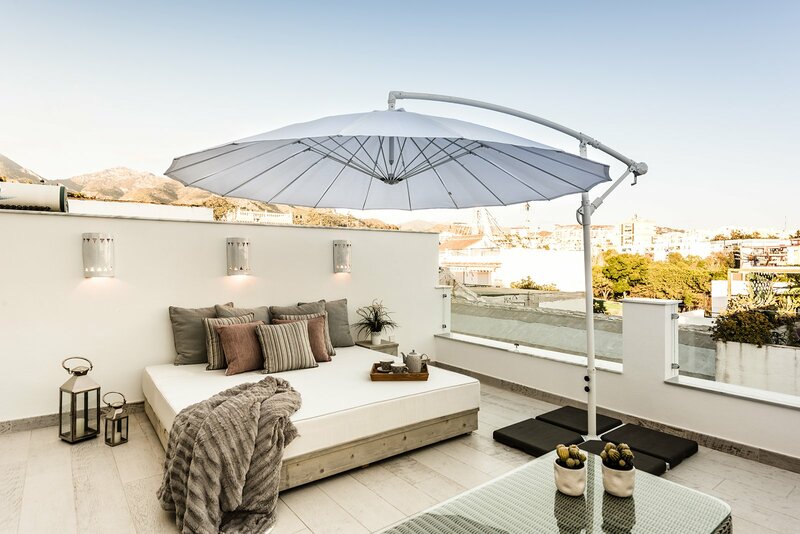 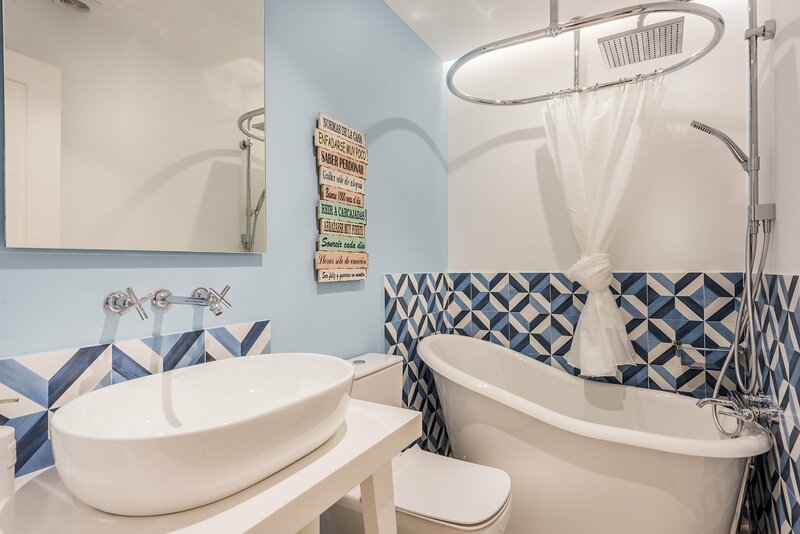 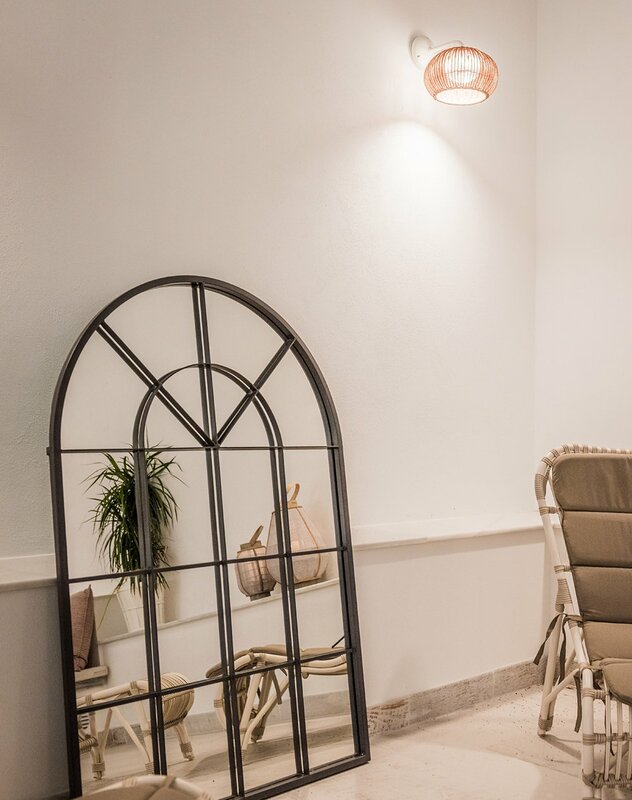 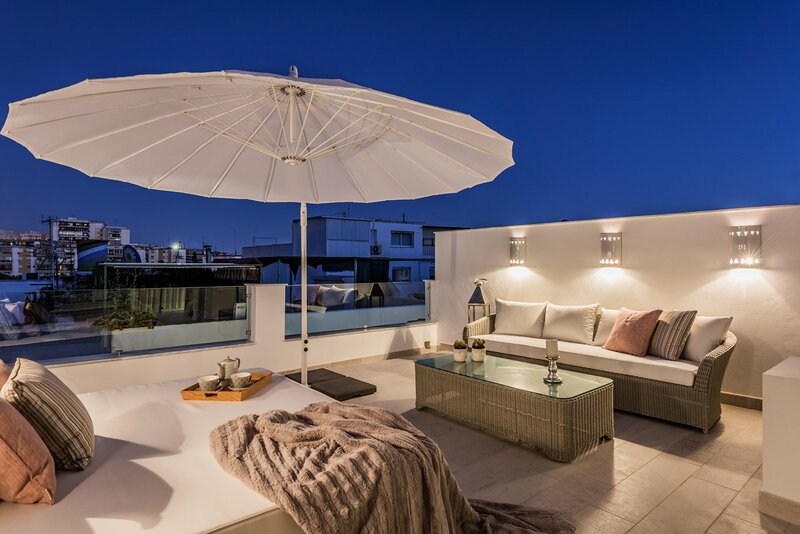 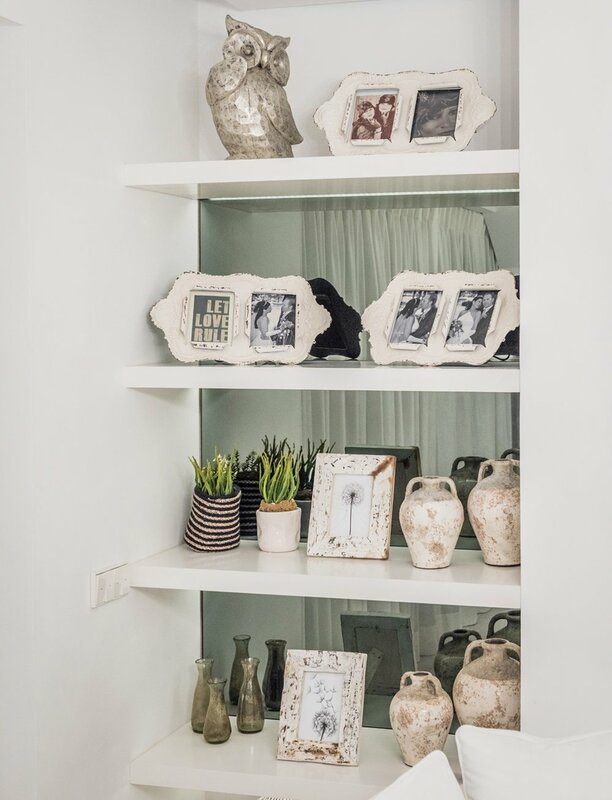 This property, located in Marbella’s charming Old Town, was a dark and rundown town house with a very strange layout where bedrooms were located outside in the patio totally disconnected from the main house. 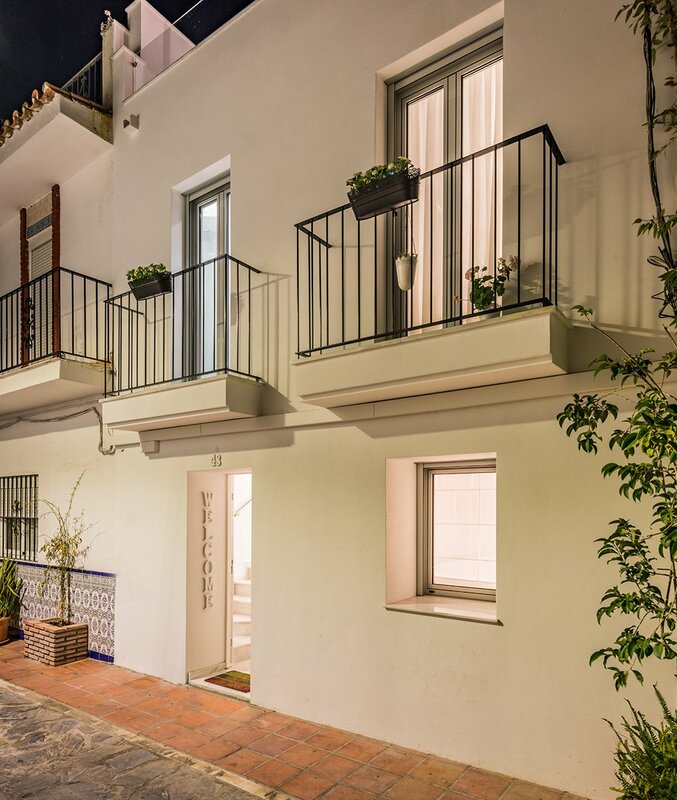 A total makeover project to turn this outdated and uncomfortable house into a welcoming, charming chic house in the Marbella old town. 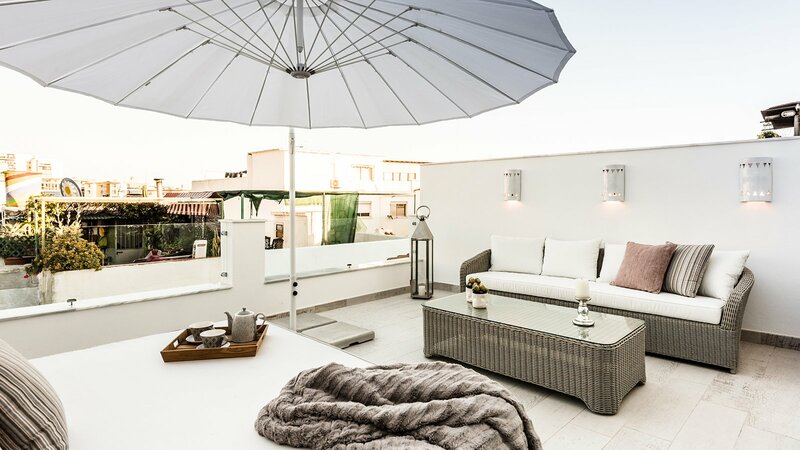 We completely redesigned the layouts and spaces of the entire building and were commissioned to take care of the refurbishment. 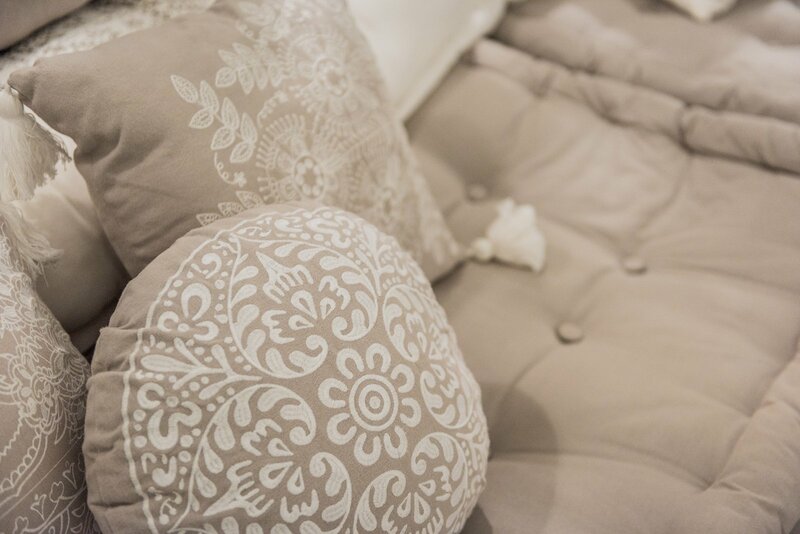 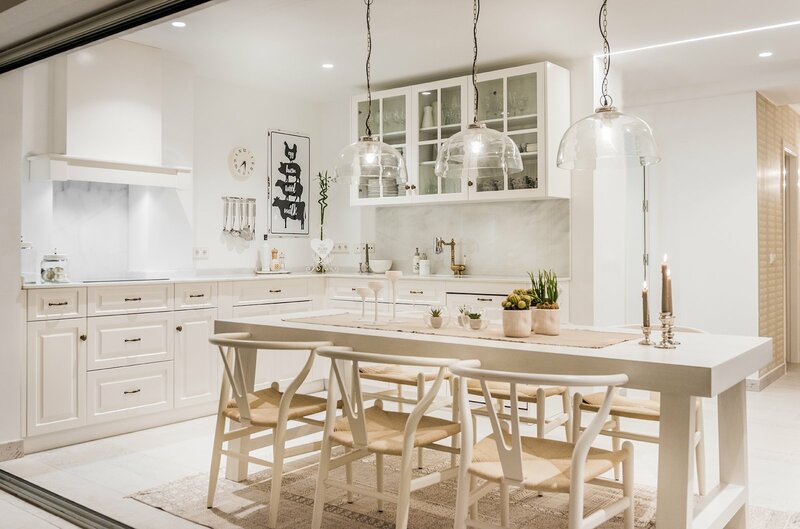 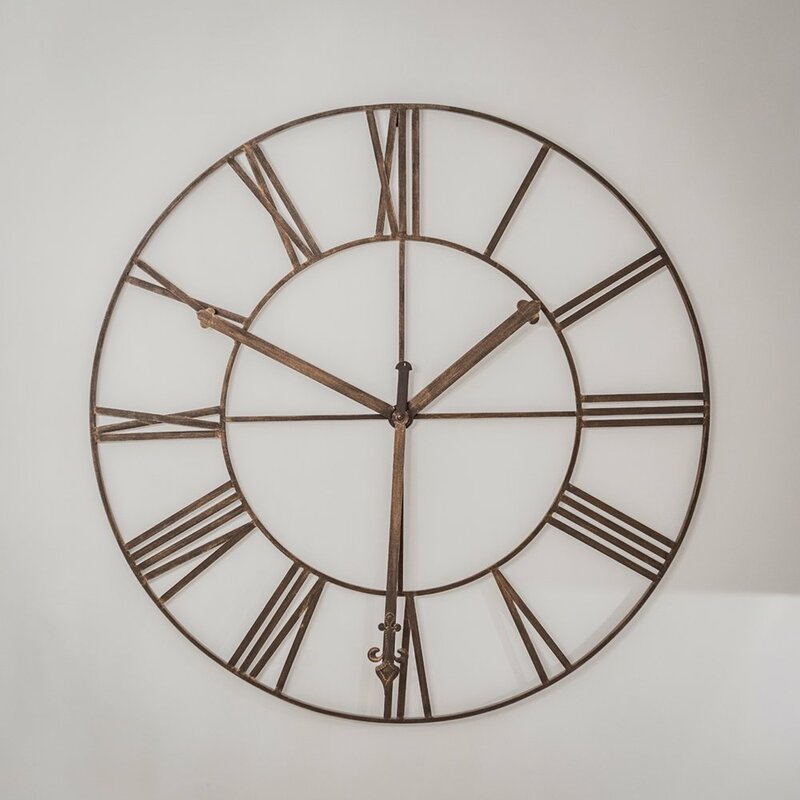 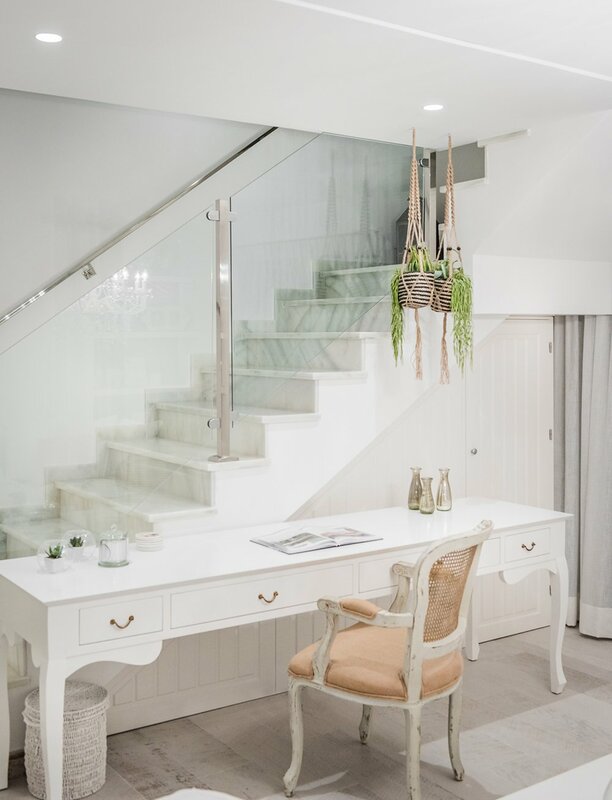 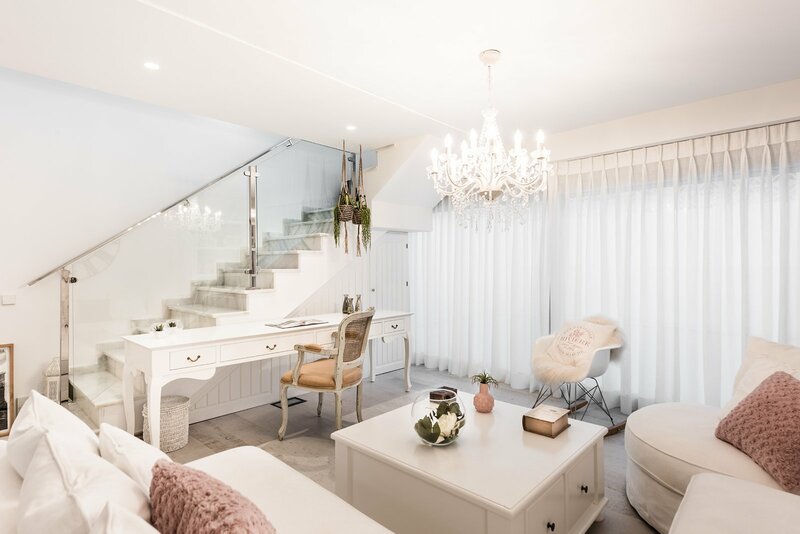 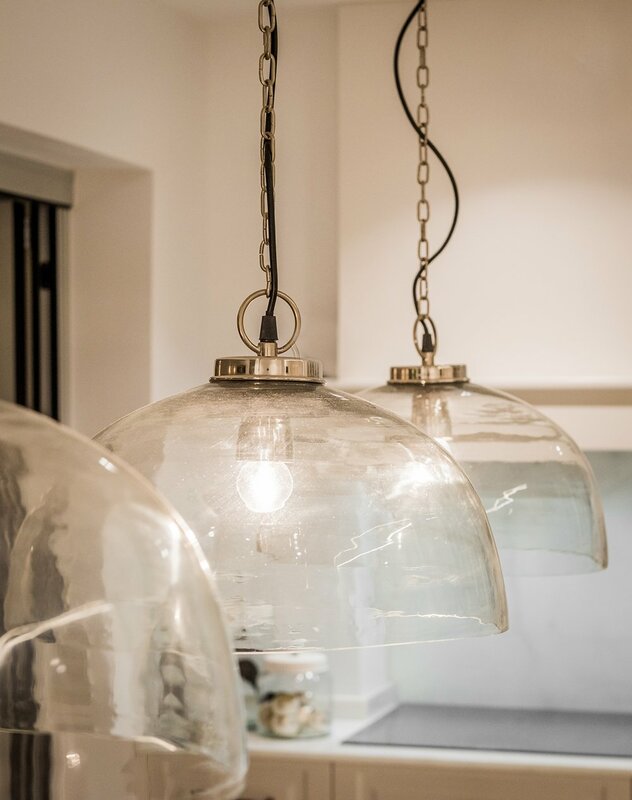 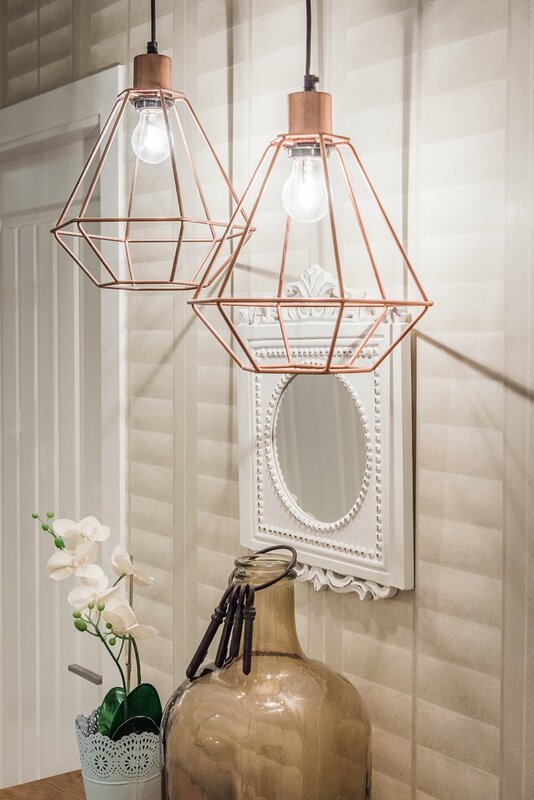 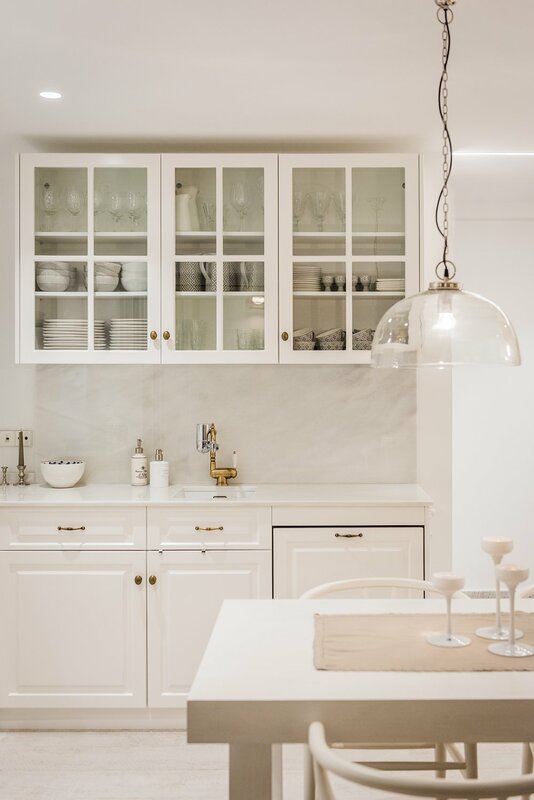 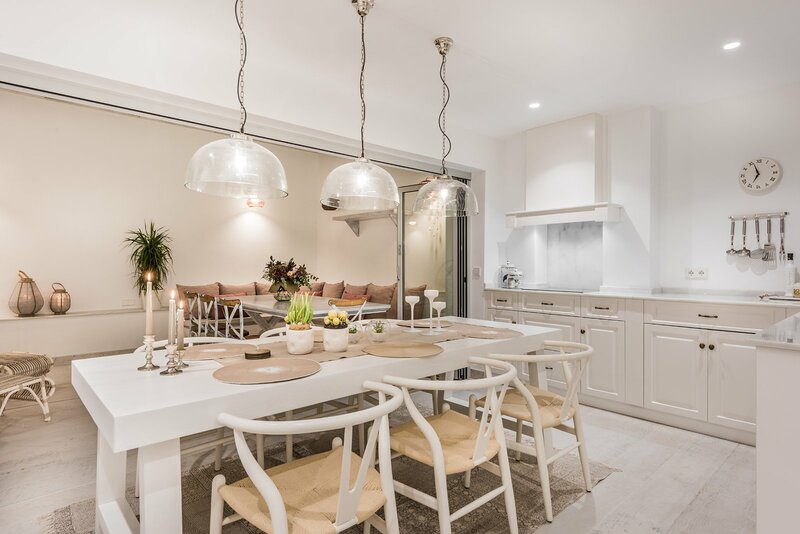 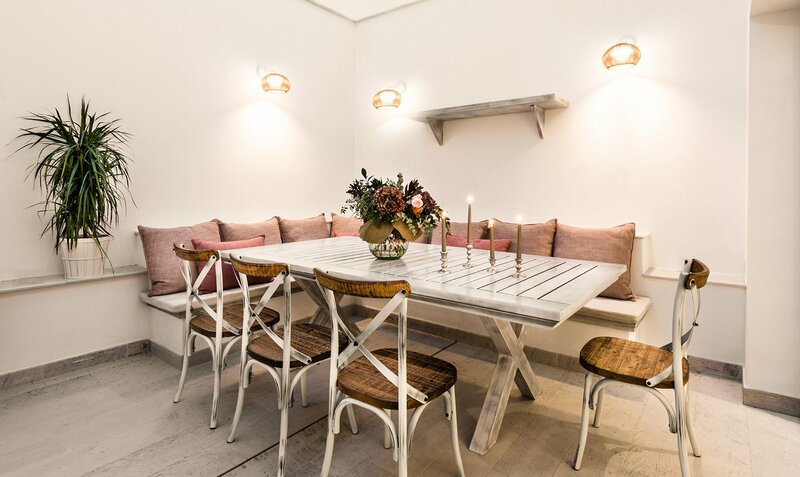 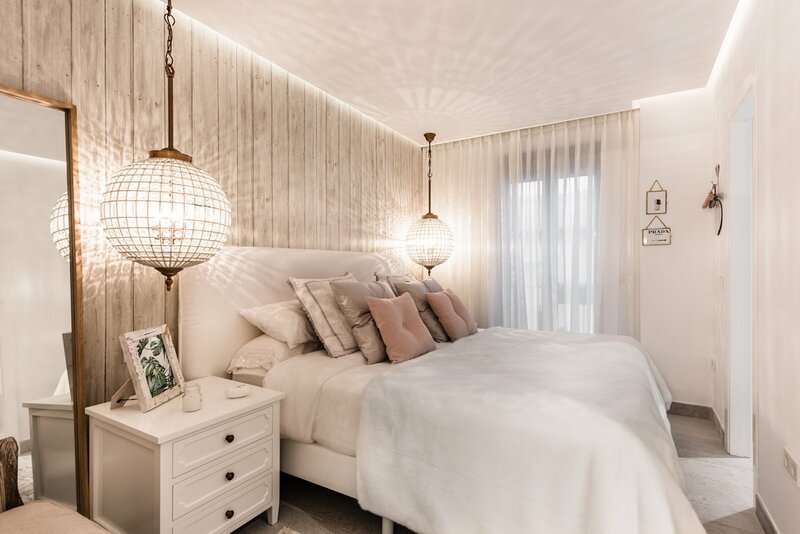 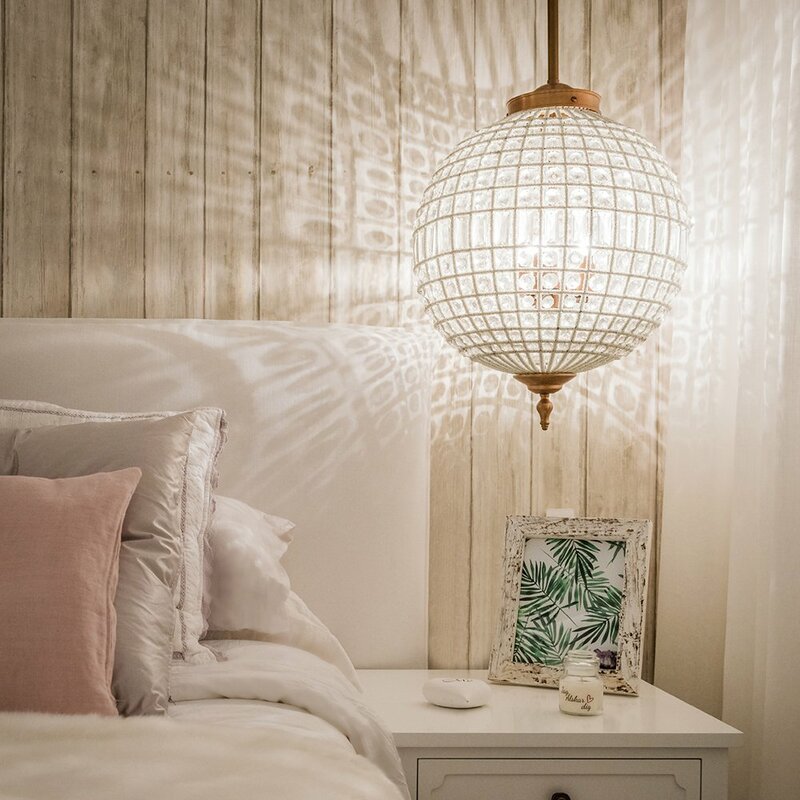 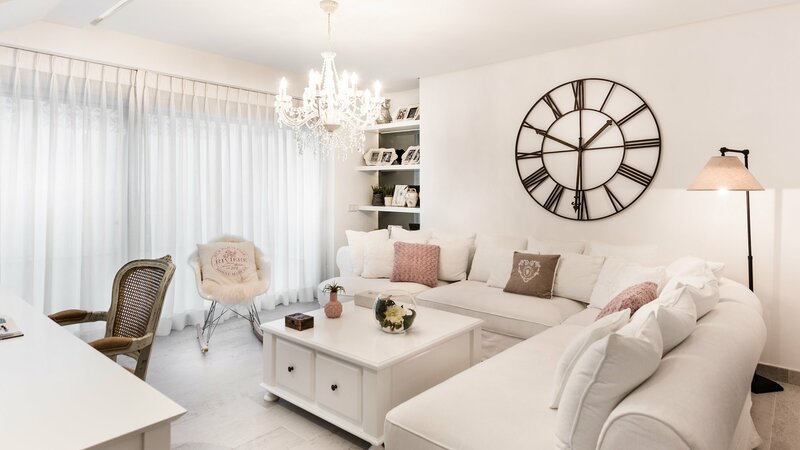 From floors to carpentry, kitchen, bedrooms, bathrooms as well as two lovely terrace spaces, everything was made to measure and were able to create a very light and welcoming interior, with clean lines within a Shabby-Chic style.